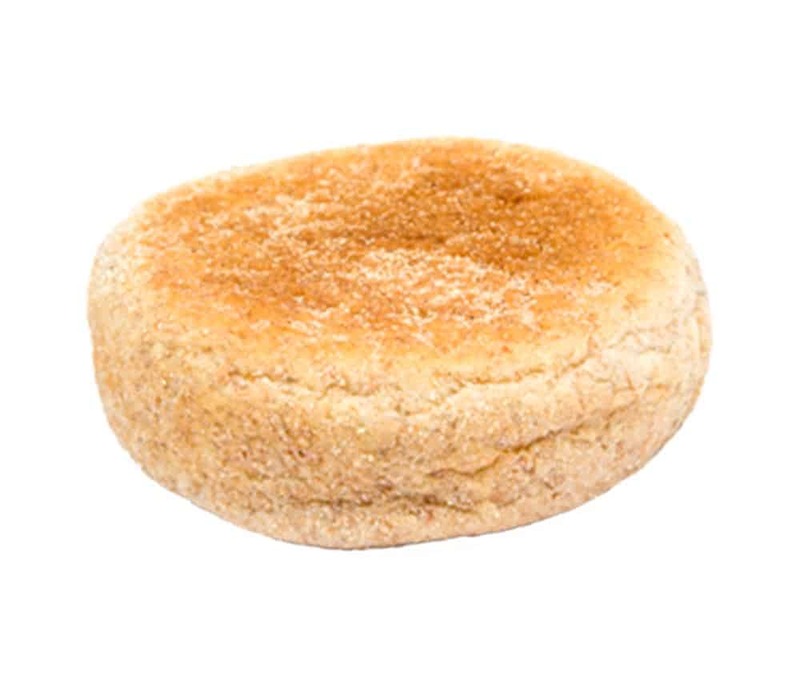 Try the toasted, flavorful goodness of our English Muffins, served with melted butter and jelly! Or, how about an English Muffin with your choice of any meat (bacon, ham, or sausage), cheese, or scrambled eggs! Breakfast has never tasted so good!